Office Insider Slow build 15.32 (170304) is now rolling out for members with Mac Touch Bar support on Outlook. The new Touch Bar support on Outlook provides quick access to the most commonly used commands as you work on email and manage your calendar. When composing a new mail or meeting request, the Touch Bar displays the common formatting options. When viewing your calendar you can switch between different views. And when viewing the reminders window, you can join an online meeting with one tap on the Touch Bar. 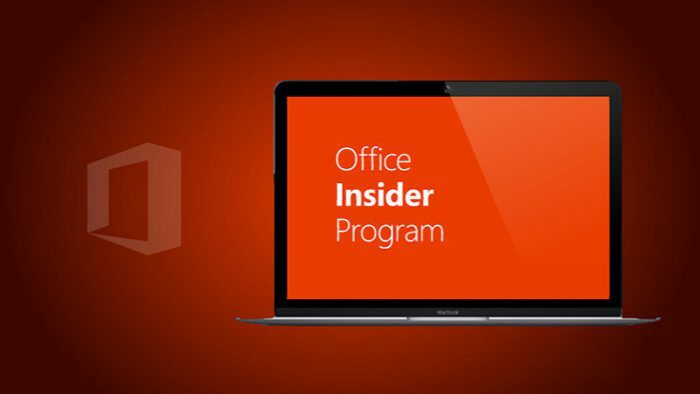 Check out what’s in the latest Office update. Touch Bar support on the new MacBook Pro: In Outlook, the most relevant commands to what you’re working on are at your fingertips. (Compatible with MacBook Pro with Touch Bar only). Previously, Office team released Touch Bar support for other Office suite. If you are on Office Slow Ring, build 15.32 (170304) is now available for you. You can also check updates manually, click Help > Check for Updates > Check for Updates.